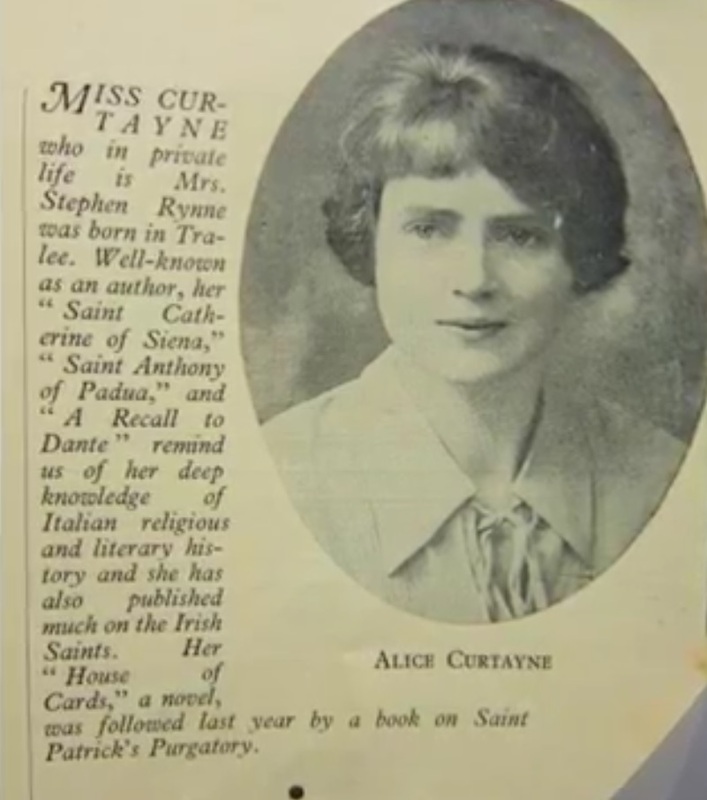 Stephen Rynne - Alice Curtayne papers. Dates c. 1910-1980. [NLI] Collection List No. A13. (MSS 28,928-29,034). 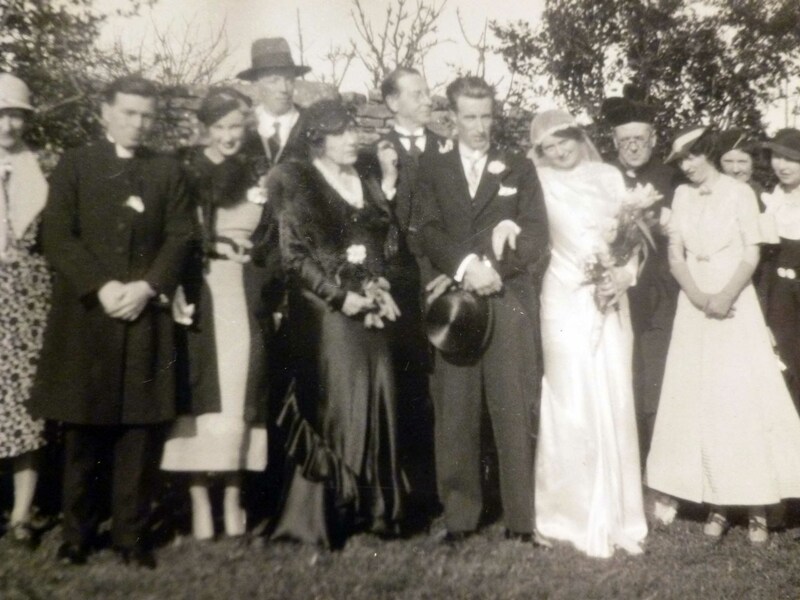 Stephen Rynne and Alice Curtayne at their wedding in 1935. He is not listed with mother at Strand House in census 1911, must be at boarding school. He was an extra in Jim Sullivan's film Knocknagow (shot 1917, released 1918). Studied agriculture in England and Denmark. From 1932 he lived, wrote and farmed at Downings House, Prosperous, Co.Kildare. 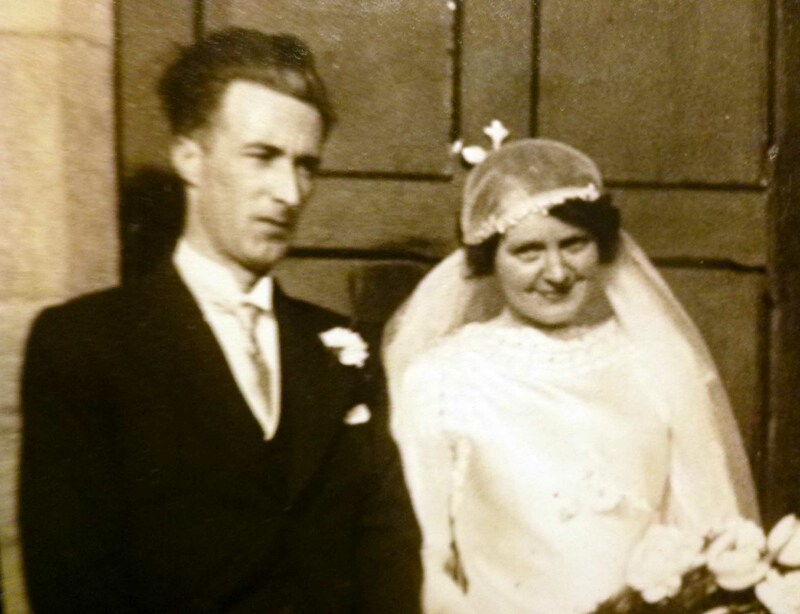 He mar 1935 [him age 34, her age 37] to Alice Curtayne [born 6 Nov 1898, Castle St, Tralee, Co.Kerry [GROI]]. She was dau of John Curtayne, "carriage builder", or "coach builder", of Castle St, Tralee, by his wife Bridget Mary O'Dwyre. See entry for her family in [Census, 1911], living Castle Street Upper, Tralee. Stephen was a writer and radio broadcaster on Irish traditions etc. He was also a journalist with Irish Press. Green Fields, 1946, repub 1995. Father John Hayes: Founder of Muintir na Tire, Dublin, 1960. Lives of the Irish Saints. Biography of Catherine of Siena. Biography of Francis Ledwidge [Curtayne, 1972]. A novel, House of Cards. Stephen was a contributor to long-running RTE Radio 1 program Sunday Miscellany (started 1969). He died 12 Dec 1980, Dublin North union, age 79 yrs. He was bur at Killybegs cemetery, near Prosperous, Co.Kildare (see map). See grave. 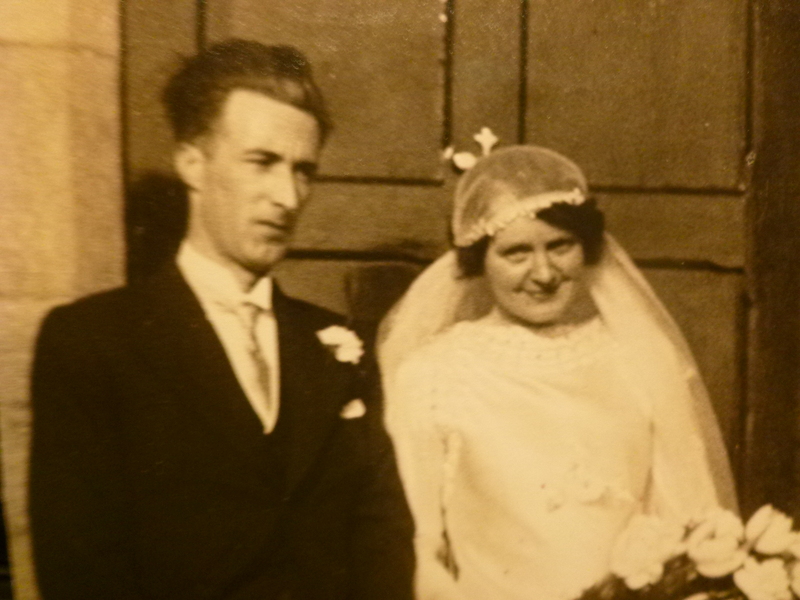 Alice died 1981, age 83 yrs, bur Co.Kildare with husband. Background: Stephen Rynne and Alice Curtayne (married 1935). 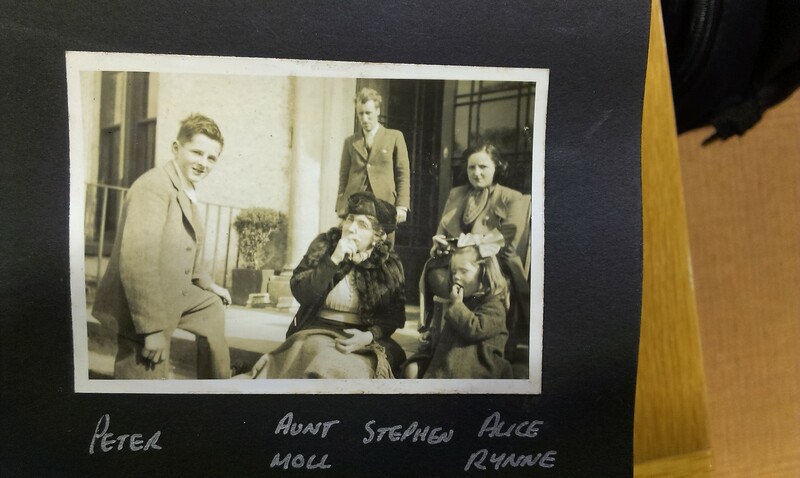 Foreground: Peter O'Mara (born 1925), Mary Rynne, (must be one of Stephen and Alice's daughters). 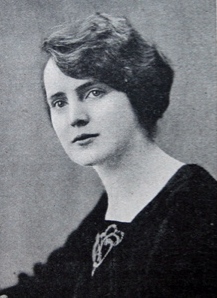 Video about Alice Curtayne by Perry O'Donovan. Also here. Project Alice Curtayne by her grandson Niall Rynne. 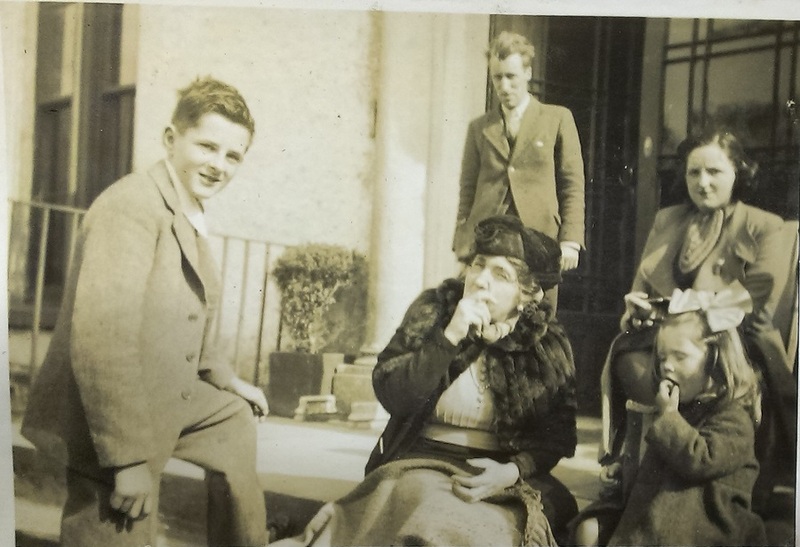 It is thought there may have been an RTE radio program by Stephen Rynne (died 1980) describing the visit home of his uncle Jim Sullivan (died 1935), and this program was re-broadcast on RTE in 2003 or 2004.